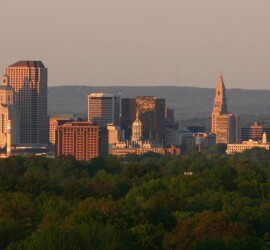 James Flaherty is known as an innovative and determined attorney in Connecticut. 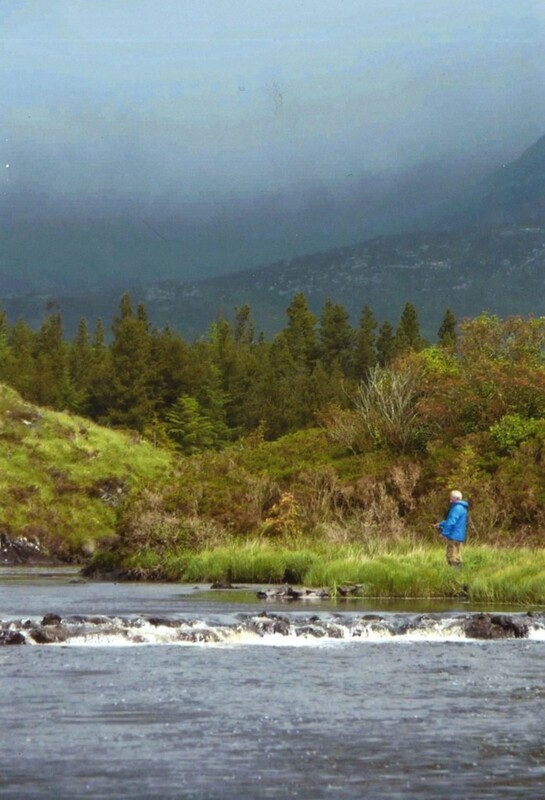 The man of measured words tends to keep private the experience and history that led him to today – a husband of over 40 years, grandfather, father of four, former US Navy Lieutenant, Vietnam Veteran, civic volunteer, and rugby and football player. 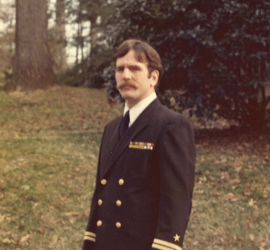 The son of a Lockport, New York milkman put himself through college with a Naval ROTC scholarship, served three tours of duty with the US Navy, attended law school through the G.I. 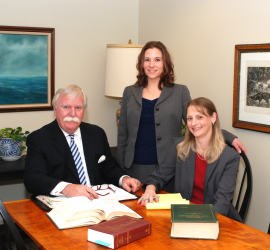 Bill, excelled in his studies, and has been practicing law in the state of Connecticut since being admitted to the bar in 1977. We invite you peruse this website and learn more about Jim Flaherty’s life and service, his history of civic duty, what peers and clients have to say about Attorney Flaherty, his current practice of divorce and family law in West Hartford, CT, and more. Thank you for visiting.